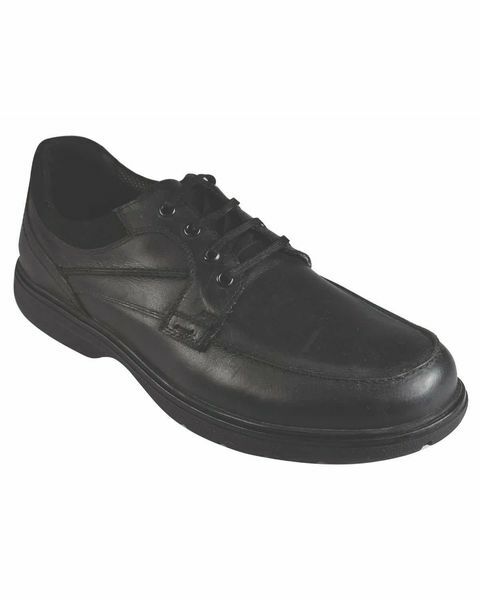 Men's wide fit lace up padders shoe. Sizes 7-12 inc half sizes. 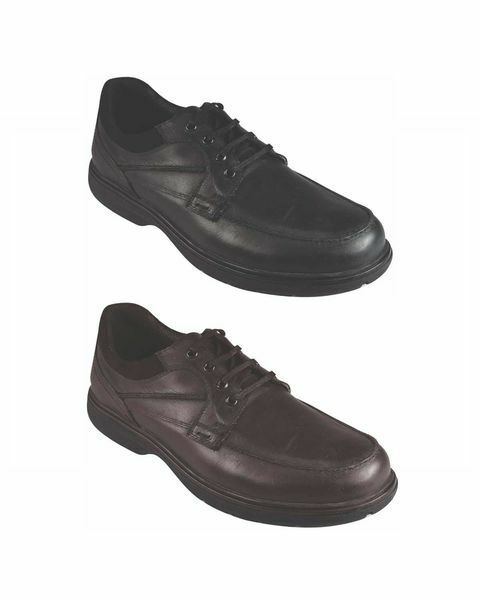 Padders lace up shoe in Black, Brown, comes in a wide fitting.